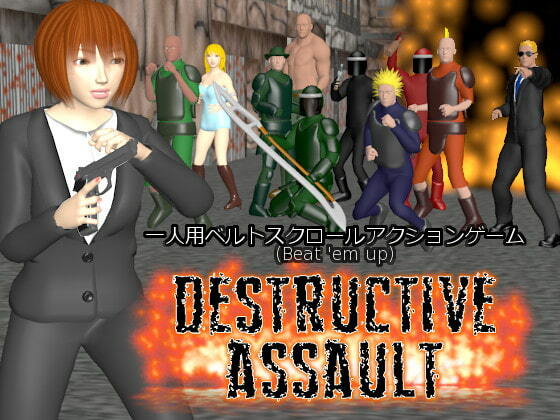 Destructive Assault -No age limit ver.-! Suppress all the member of the criminal group, solve the abduction incident! 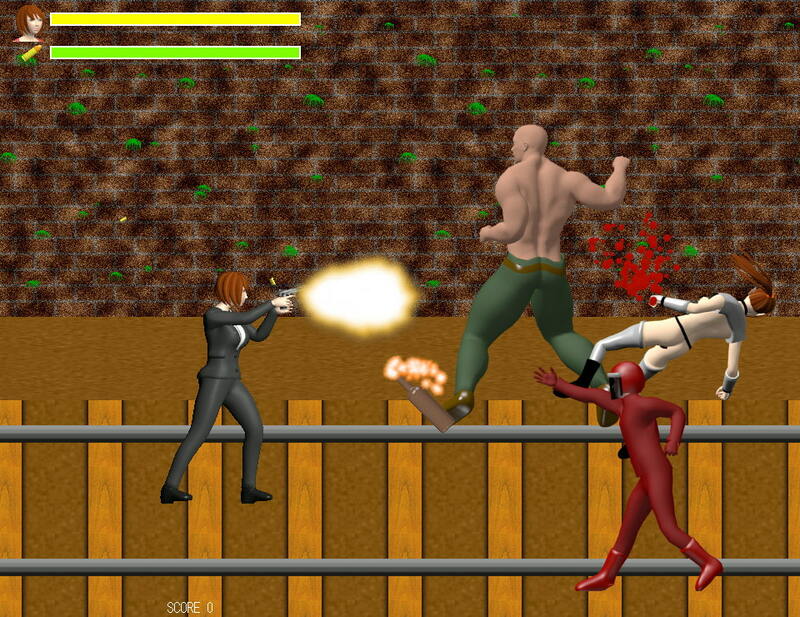 This is a 2D beat ‘em up ACT game. You can perform various combat actions including punching, kicking, throwing, gun shooting and throwing enemies into traps. 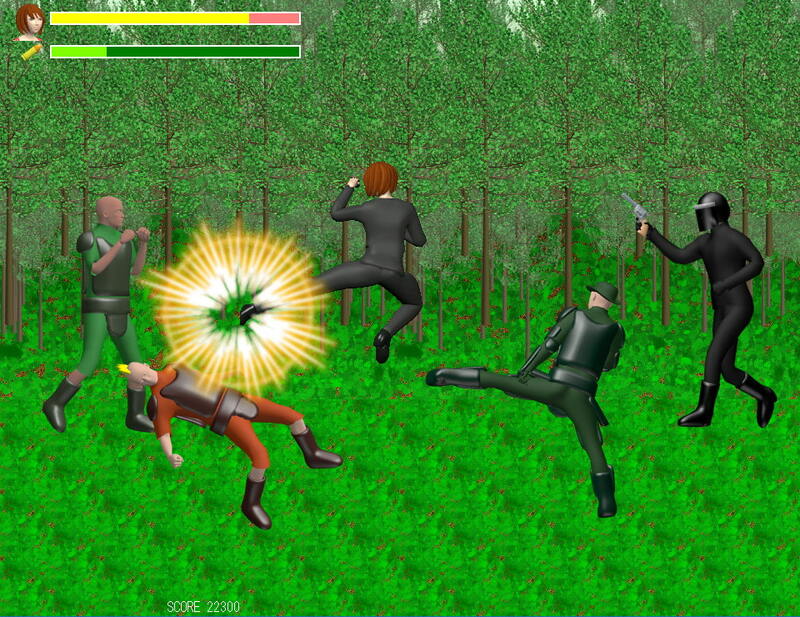 9 enemies at most appear on the screen simultaneously. The difficulty level can be chosen from 4 options. 6 stages x 3 areas total. You will face a boss at the last section of each stage. After you cleared the all stages, the hostage boy will be reverse-r*ped. Game over causes r*pe in each stage. 1 GB+ memory is required / 2GB+ is recommended 1Gb or more remaining space on HDD is required * Please confirm system compatibility via the trial version. * Recommend purchase with DLsite account for updates.